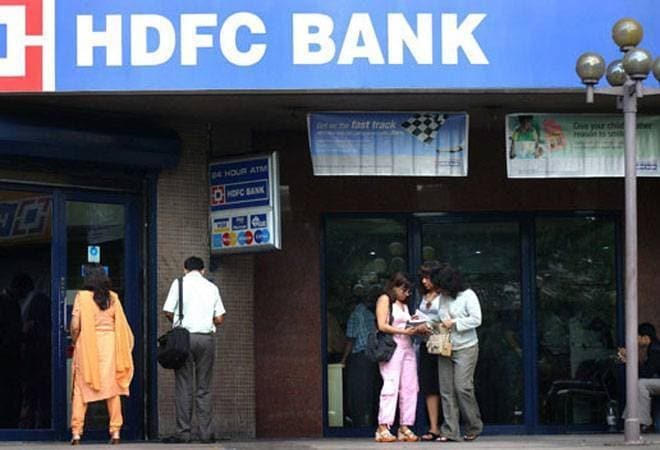 The government today approved the proposal of HDFC Bank to raise additional capital Rs 24,000 crore by selling equity to foreign investors to fund its business growth. This includes premium, over and above the previous approved limit of Rs 10,000 crore, that the composite foreign shareholding in the bank should not exceed 74 per cent of the enhanced paid-up equity share capital of the bank, Finance Minister Piyush Goyal said after the Cabinet meeting chaired by Prime Minister Narendra Modi. With the raising of this capital, FDI in the bank will hit the regulatory ceiling of 74 per cent, he said. Currently, the FDI in the banks stands at 72.62 per cent. As per the RBI guidelines, foreign holding in public sector banks in India cannot go beyond 74 per cent. "The decision would ensure that the composite foreign shareholding in the bank inclusive of all types of foreign investments, both direct and indirect, will not exceed 74 per cent of the enhanced paid-up equity share capital of the bank," the minister said. It will be subject to Foreign Direct Investment Policy conditionalities and other sectoral regulations or guidelines. The proposed investment is expected to strengthen the capital adequacy ratio of the bank, he said. Of the additional Rs 24,000 crore, Rs 8,500 crore is proposed to be allotted to HDFC Ltd, the promoter of the bank, on a preferential basis. Remaining amount to be raised by issue of equity shares or convertible securities or depository receipts pursuant to a Qualified Institutions Placement, HDFC Bank had said. It is to be noted that the Cabinet in 2015 cleared a proposal of HDFC Bank to raise Rs 10,000 crore from foreign investors.